Stock Bosch points coil with 3.0 Ohms or more internal, primary resistance required. 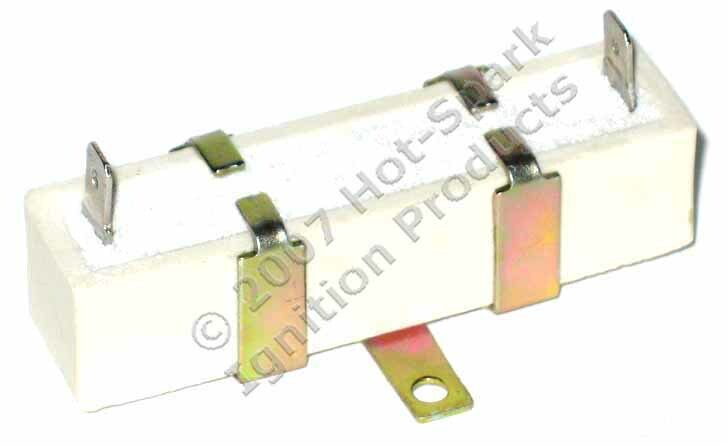 The Beru Germany Blue Coil with 3.3 Ohms primary resistance is ideal for HotSpark ignition kits. 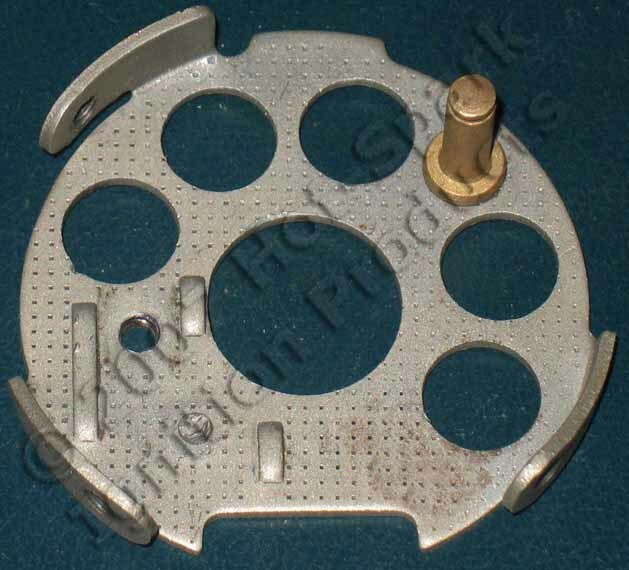 If a Bosch distributor has 2-piece points, an upright, brass pivot pin will remain, standing up from the breaker plate, after the points have been removed. If you order the wrong electronic ignition conversion kit for your distributor, you'll need to return it to us, via US Postal Service mail within 45 days from date of purchase. 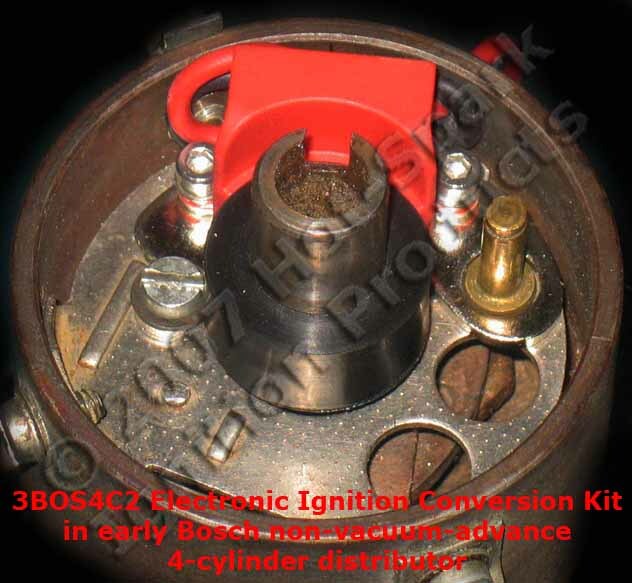 If the ignition kit is in perfect, unused condition, we can accept it as a retuned item, within 45 days of purchase, and offer a refund to your PayPal account, less a 20% restocking fee and any international shipping fees, etc., but only if the ignition kit is in pristine, unused condition. Buyer is responsible for shipping and other costs to return the product for credit or exchange.